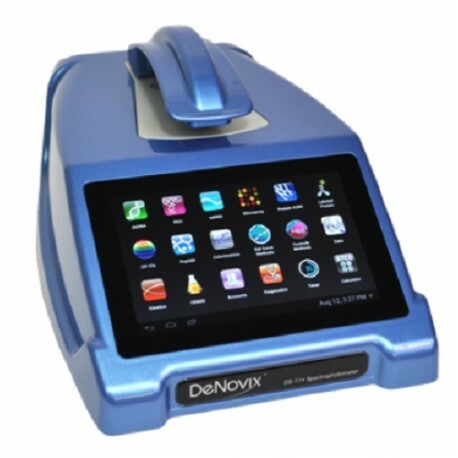 The Most Sensitive UV-Vis and Fluorescence Quantification Combined! 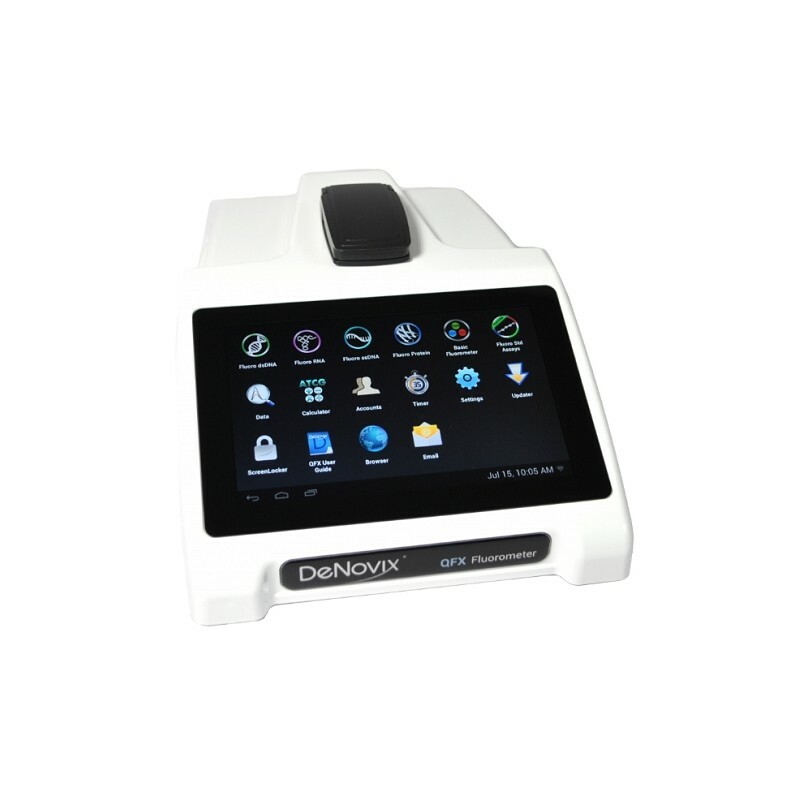 DeNovix is a global leader in the development of microvolume UV-Vis and fluorescence-based instruments. The DS-11 Series offers the most sensitive and reproducible 1µL absorbance measurements available, delivered with confidence by our patented* design and SmartPath® Technology. 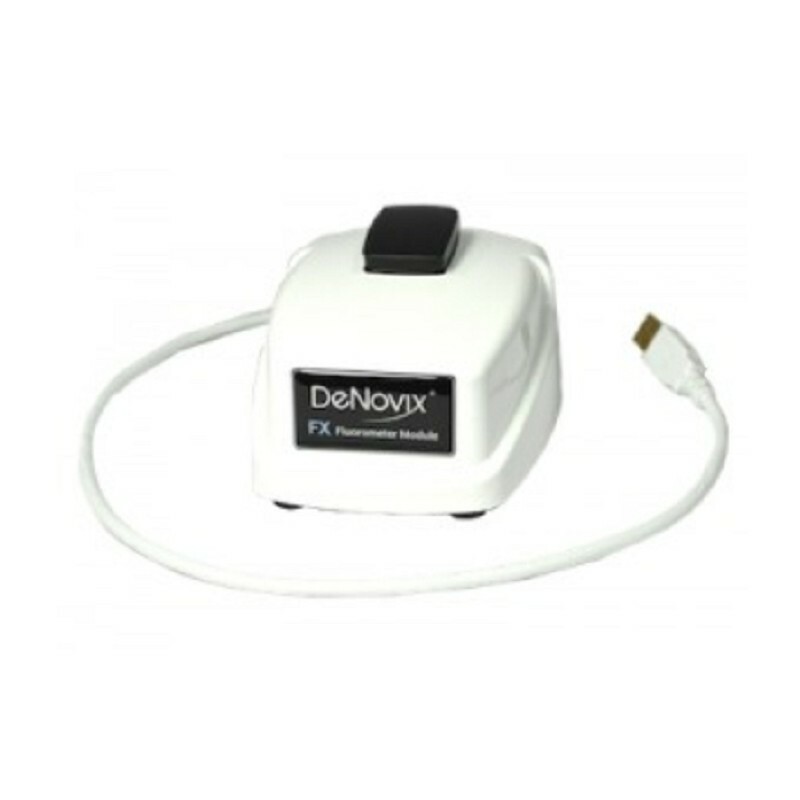 Our patent-pending fluorometer technology offers assay flexibility, industry leading reproducibility and unmatched sensitivity and dynamic range when combined with the DeNovix dsDNA quantification assays. 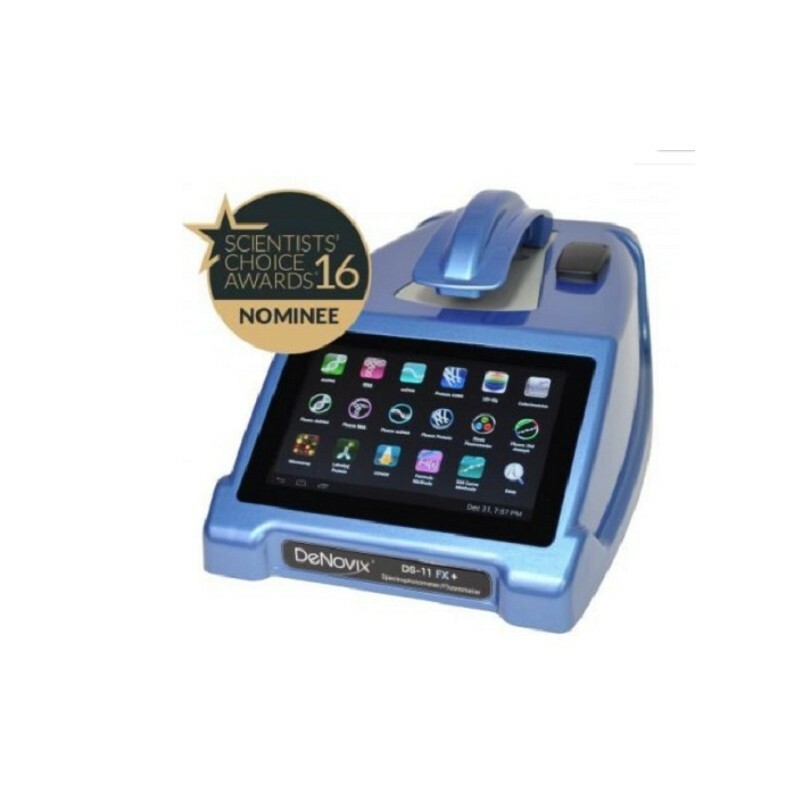 The DS-11 FX series uniquely combines micro volume absorbance and fluorescence detection offering best-in-class detection range, sensitivity and ease of use. All units are stand-alone (no PC) and include EasyApps® pre-installed on an Android™ operating system. Built-in Wi-Fi, Ethernet and USB allows easy connection and export of your data. All instruments are available in your choice of four DeNovix colors! 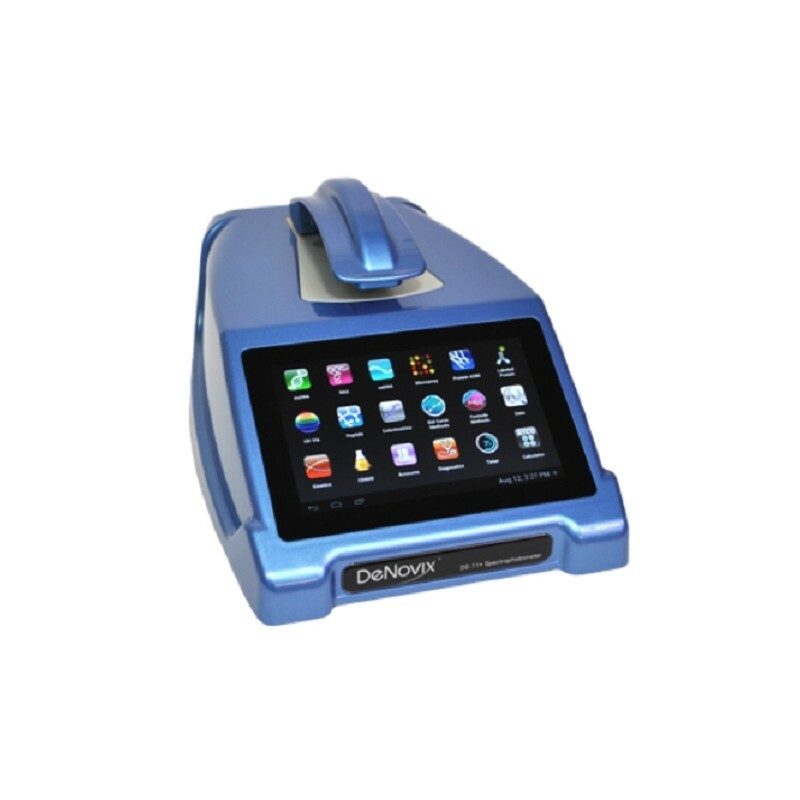 The Most Sensitive UV-Vis and Fluorescence Quantification Combined! DeNovix is a global leader in the development of microvolume UV-Vis and fluorescence-based instruments. The DS-11 Series offers the most sensitive and reproducible 1µL absorbance measurements available, delivered with confidence by our patented* design and SmartPath® Technology.